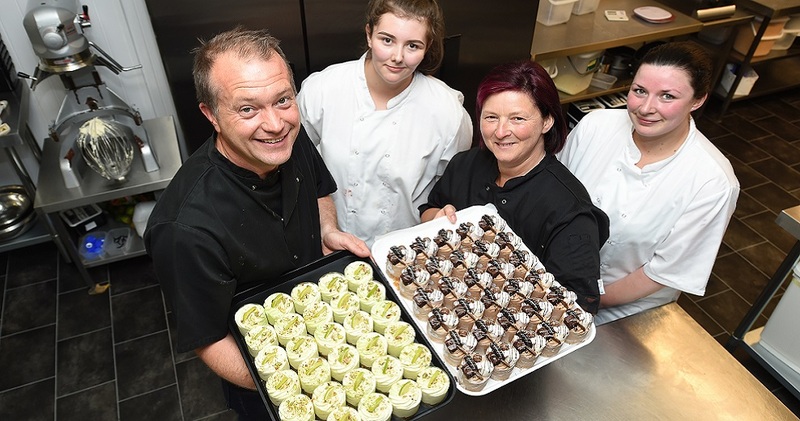 Gorgeous Cheesecakes, established in 2014 by Matt Watts, has an impressive portfolio of clients across the UK, including Selfridges, Barton Grange Farm Shop, Holmes Mill in Clitheroe, Bents Garden and Home near Warrington, and Tong Garden centre in Bradford. 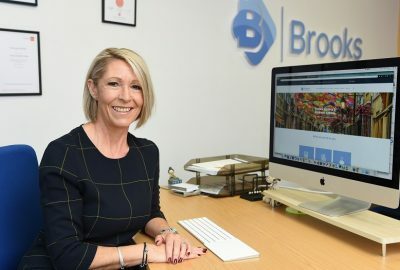 The popular Blackpool-based dessert producer received help from the Boost mentoring programme delivered by Community and Business Partners, which has enabled the business to get expert management advice to improve processes. Community and Business Partners matched Matt, 46, with experienced management consultant and mentor Tim Akerman, managing director at Tamarind Tree Consulting Ltd.
Tim, who worked with the business over a four-month period, said: “You only have to look at Matt’s clients to appreciate the quality of his products and services. Being part of the mentoring service is all about supporting business owners like Matt to grow to their full potential. 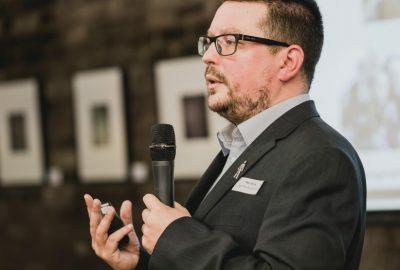 Tim produced a workbook around processes and as part of the programme, delivered group sessions to the whole team at Gorgeous Cheesecakes, allowing staff to contribute and learn. Matt added: “Tim’s attitude was great, he helped me take a step back and see things from a new perspective. He’s equipped the team with skills so we can employ new and efficient working practices, such as piping the flavours in a different way and changing the way our deliveries are trayed up.